What’s one of the first things you do before booking a holiday or trying out a new local restaurant? Do you look at reviews? A lot of people look at reviews! Consumers are heavily swayed one way or the other based on the feedback from these written testimonies. 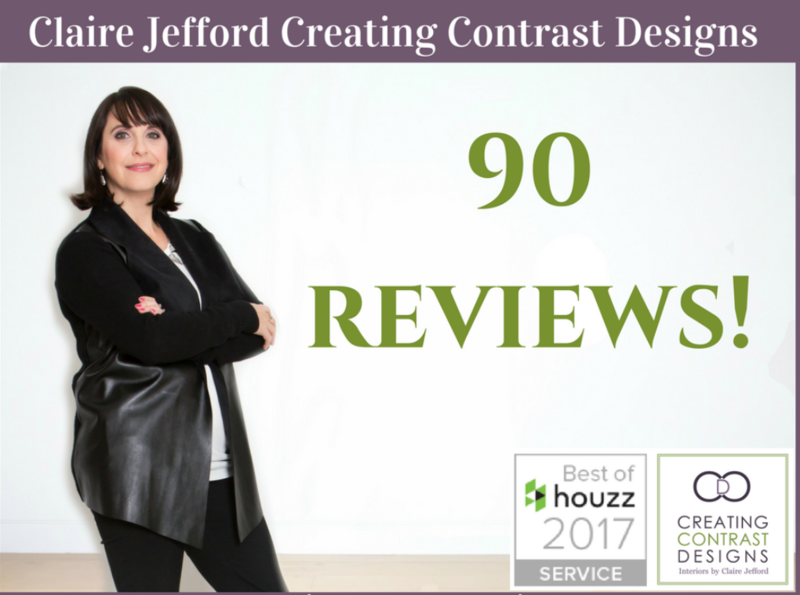 I can confidently attest to this, as for more than 4 years I have ranked as the #1 Interior Design professional in the Greater Toronto Area with 100 reviews and let me tell you, this has been HUGE for booking clients. As a business owner running your own Interior Design or Decorating firm, knowing how and when to approach the request for a review is key. If you know me, you know that I am always eager to see others in our industry succeed. For this reason I want to share with you my proven tips for getting client reviews, as well as the exact wording that I use when requesting a testimonial. Please feel free to copy and paste my verbiage when sending your own review requests. Some minor edits on your part will be required in order to personalize the wording specific to your business and your clients. Before we move too far ahead, it’s important to know that in order for anyone to willingly take time out of their busy day to write you a 5 Star review, you need to have provided them with an incredible overall experience and built a strong working relationship based on trust. You must have confidence in your processes & the ability to handle client projects in a way that makes the experience of working with you, an extremely pleasing one. Sale on until midnight, Friday April 12th. Click here to take advantage of these savings now. My first ever Spring Sale is on now here and there’s no better time to ‘freshen up’ your systems to get organized and confident. 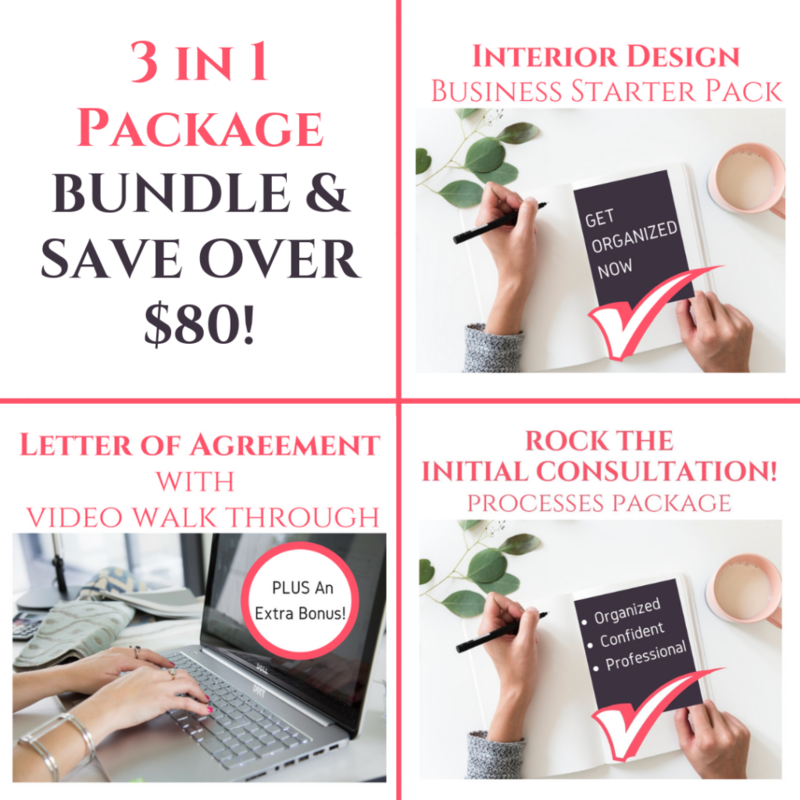 My comprehensive 3-in-1 BUNDLE is everything you need from the very first discovery call with a client, all the way through to the end of the initial consultation meeting. If you don’t have a clearly defined & organized intake process and you lack the ability to confidently ROCK YOUR CONSULTATION, you will never get the opportunity to work on incredible interior design projects with wonderful clients who are eager to review you when all is said and done. Click the image below to see a video to find out more. Regular $347, now just $243!! Get it here now. Maybe learning how to leverage video is what you’re after for the future of your business or you want to ROCK your 3D Design Presentations. I can help with that too. Go to my shop page here for savings of 30% off during my Spring Sale on now until Friday at midnight, don’t miss it! Now you’ve got the confidence, let’s get the reviews! Watch my video to hear my proven success strategy in asking for & getting glowing reviews. Copy for the exact wording is below, as well as my step by step process and further helpful tips to successfully get clients to review you. First, I like to mention to clients in person if they would be happy to review me. 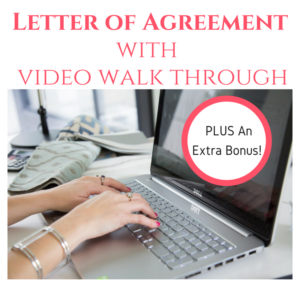 In a similar way that it’s important to review your Letter Of Agreement with clients to encourage open dialogue about how you work, it’s also necessary in this type of situation to explain why you would really appreciate them doing this for you. This can either be at the end of the consultation, if it was just a one off appointment they hired you for, or at the end of a project when they are crying with tears of joy over their newly decorated space! NOTE – In the past, some designers have questioned how I am able to ask for a testimonial if I have visited with a client only one time for a consultation meeting. Let me tell you, at these one off appointments, I am giving as much valuable advice as I can! My ultimate goal is to help home owners in any way that I can, bringing as much value as I can, no matter what type of interior design or decorating services they need. 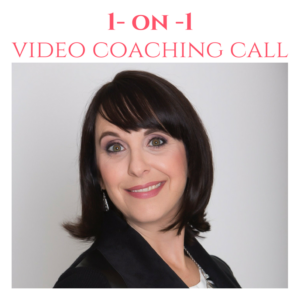 To learn more about how I work the initial consultation, including whether to charge a client & what I bring, watch my YouTube playlist here. Ok, back to the process of getting those 5 star reviews. Let your clients know that you would really appreciate a review and ask if it’s okay for you to send them a request or a link, depending on where you want them to post the review. I used to do this on Houzz, but if you are familiar with that platform, you know that they are not overly supportive of Design professionals now and only seem to be out for themselves. Therefore, I’ve also included my copy to show you how I am now reaching out to past clients who previously reviewed me and asking them to provide me with a Google review. As discussed, I would really appreciate it if you could take a few moments to write a review for me. If you would be so kind to provide feedback on the level of service I provided and how you benefited by hiring me to assist with your project, I would be very grateful. You will also be asked to rate my services, with 5 stars being the highest ranking. Thank you so much ENTER FIRST NAME, it’s been a pleasure working with you and ENTER PARTNER’S NAME IF APPLICABLE on this fabulous project. If you need any assistance with your home decor or a re-design in the future, please know that I would welcome the opportunity to work with you again. 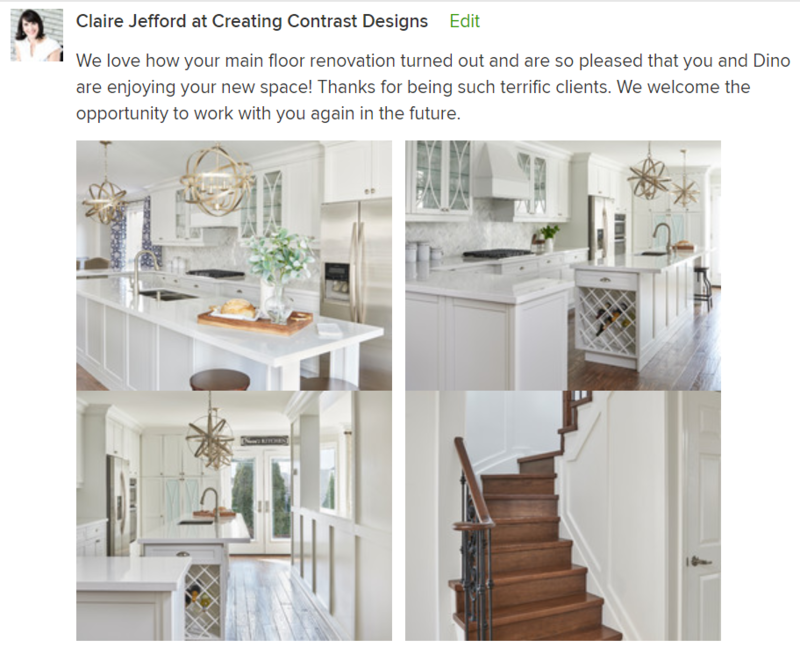 Custom kitchen design by Claire Jefford. Photography by Stephani Buchman. Notice how both reviews mention my previous excellent reviews that they read on line? I’m telling you, this works! Google is ultimately the best place to ask for reviews. It’s the top search engine and your website is the only thing you can really control and own on line, so I recommend this for building up your SEO -Search Engine Optimization. In the past, I always asked for reviews on houzz because that’s where 50% of my inquiries were coming from. This was before houzz changed their algorithms and the way in which people search for professionals. By the way, I NEVER paid houzz a dime for advertising. This is how I know that reviews are a big part of what home owners take into consideration when choosing a professional. Here’s the copy I created recently to send to clients who previously reviewed me on houzz, but whom I would now like to have their testimonial on Google. By copying their previous review & including it in the email, you will make it super easy for them to do this. Although it’s an extra step, it’s worth it in order to stress how easy you’ve made it for them to do. Previously, you kindly reviewed me on houzz with a 5 star rating and I really appreciated that. Reviews are one of the things that people look to most when searching any type of service. 1) Copy your review listed below by right clicking on your mouse and clicking over the word ‘copy’. 2) Click here (link to your own google search result for your site here) and on the right side of the screen, you should see my listing pop up. 3) Click on the ‘Write a Review’ on the bottom right of that box. 4) A window will pop up where you can hover over the stars to enter your 5 star rating, then underneath, right click your mouse and hit ‘paste’. Your previously copied testimonial should appear. 5) Hit the ‘post’ button on the bottom right of that window and you’re done! Custom bedroom design by Claire Jefford. Photography by Stephani Buchman. I’ve been told that Google apparently gets suspicious if you receive too many reviews at once. Therefore, aim to ask for requests no more than once or twice a week. Also, someone did tell me that when you copy and paste, Google knows this and it’s frowned upon, but that has not been confirmed. I’m giving you this heads up so you can decide if it’s something you feel is worth doing. 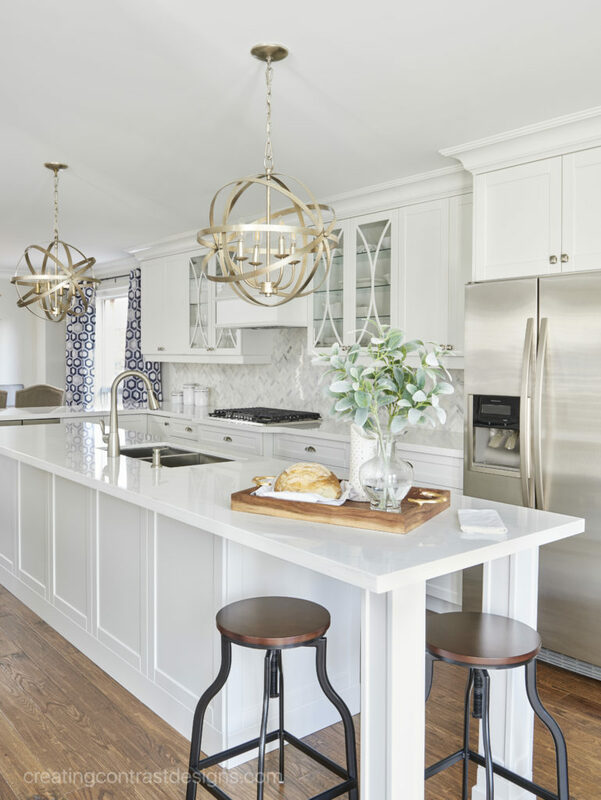 Google reviews should help your SEO and have you rank higher when a search for Interior Design or Decorating services occurs in your local area. What if client’s don’t respond to my request? While you can’t force anyone to write a review for you, you can follow up within a couple of weeks of sending the initial request. 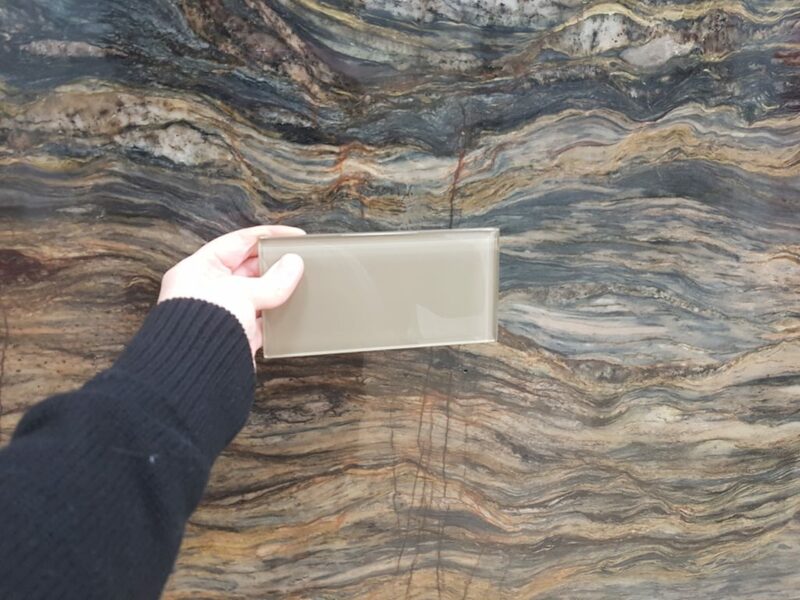 Note – Houzz will automatically resend the request within a week or so if the recipient has not replied. If you are asking for reviews on another platform, consider logging in your calendar for one week’s time to do a follow up on the review request. People get busy, don’t take it personally, but don’t hound them either. Should I ask all past clients to review me? Obviously you want glowing reviews. Use your judgement to decide which clients you feel would be happy to review you and who were thrilled with the overall experience of hiring your services. If things did not end well on a project for whatever reason or you know that you were not on your ‘A’ game, then I would not recommend you ask in those instances. Once I get a review, what should I do? The first thing you should do is write a response to say thank you for the review. Most platforms allow you the opportunity to reply, as well as to add photos of the project. Also use the review to your advantage as much as possible. Send it to your client list in your monthly newsletter updates. Share it to your social media, announcing that you have another happy client from a recent project. Below are a couple examples of how I’ve done this on Facebook. Also create graphics to share milestones, such as this one where I share when we hit 90 reviews. Who Else Should I Ask To Review Me? In addition to your happy clients, ask your trades and local suppliers to review you. Let them know that you will be happy to return the favour and review them as well. You can also ask employees or colleagues. I like to sprinkle those reviews in with the client reviews, but don’t go gang busters on asking a slew of other professionals all at once. While getting suppliers and trades to review you is great to support your other testimonials, the client reviews are the most compelling and convincing for potential clients to see. Do you have something you want to ask or wish to add on this topic? Please comment below, I love to hear from you! And don’t forget about my Spring Sale. You can’t get rave reviews and build your credibility if you are providing less than outstanding services. 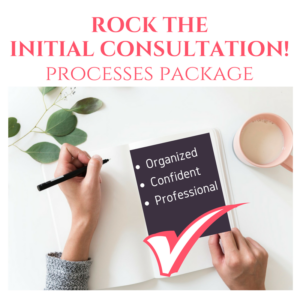 Get organised & confident in your processes and let’s do this! Sale ends Friday April 12th at midnight. Click here to save now.